The AUMA legalizes cannabis use for adults, enacts a new series of taxes and reduces the penalties for common cannabis crimes. The AUMA builds upon the Medical Cannabis Regulation and Safety Act (MCRSA), which became law in 2015, and defined a set of rules covering licensing, tracking, taxing and reporting of cannabis cultivation and sales statewide. 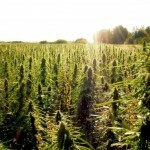 Cannabis Benchmarks® predicts wholesale prices will increase in the short-term after implementation of MCRSA and – presuming passage – AUMA, based on a series of scenarios evidenced earlier in Washington, Colorado and Oregon, where markets were transitioned and expanded from lightly regulated medicinal usage to parallel medical and recreational markets with stricter oversight. For example, when Oregon began its early recreational sales program on Oct. 1, 2015, wholesale cannabis prices increased from $1,737 to $1,941 a pound (from August to October 2015) as wholesale buying activity increased. At that time, prices in Oregon rose above the national average. In October 2016, wholesale prices in Oregon again increased as rules on product testing went into effect, creating a bottleneck due to capacity limitations at accredited and licensed laboratories. From August to October 2016, wholesale prices in Oregon rose more than 12% from $1,491 to $1,677 per pound, according to Cannabis Benchmarks®. “What our data and analysis reveal is that as MCRSA and AUMA are implemented, it is likely that there will be an increase in wholesale prices in the short run. Longer term, prices will stabilize as market forces reach equilibrium. 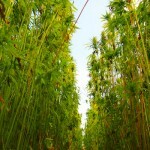 This will afford existing cultivators and early entrants the opportunity to optimize their operations and secure their competitive position,” said Jonathan Rubin, CEO of Cannabis Benchmarks®. The complete report is available for free download at California, Cannabis & The Election. New Leaf Data Services was launched to offer a comprehensive portfolio of market fundamental data and analytics exclusively for the cannabis industry. 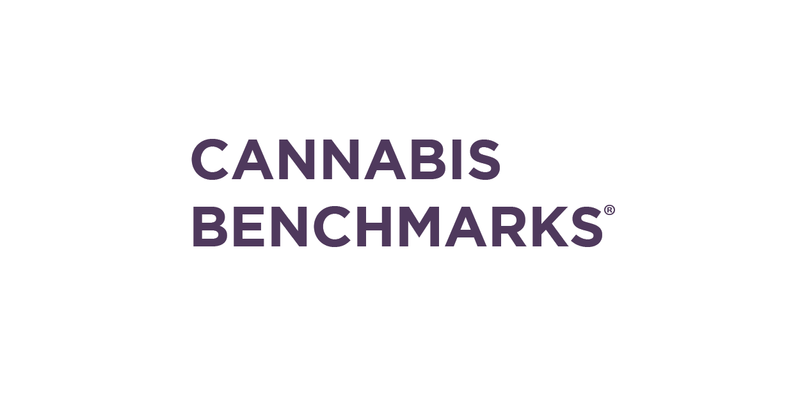 The Cannabis Benchmarks® division publishes and licenses benchmark price assessments and cultivation production cost data. 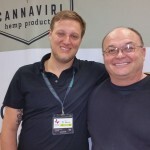 For more information, please visit www.cannabisbenchmarks.com or follow us on social media.